I know this has gone threw many times, I have a 93 A and have a 550 Zumo and am using the cassette player for sound, is there a better way without spending a lot of money? When I had my 1500 I used an FM Modulator for many years with my Zumo 550. I got one with an aux socket to connect to the Zumo rather than using bluetooth and it worked really well. A very cheap option too. 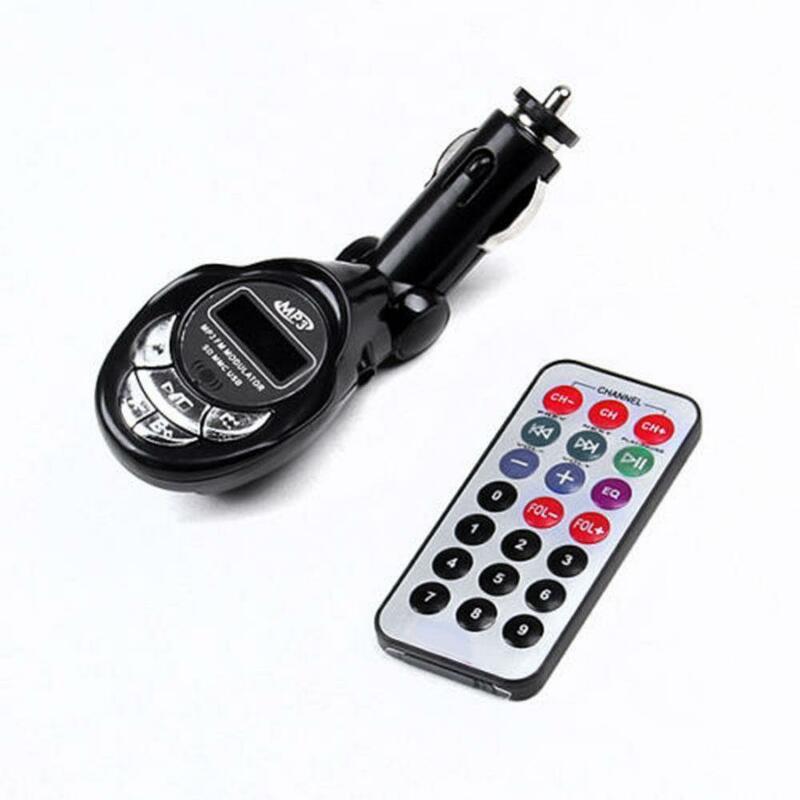 On Goldwingdocs they sell an "GoldWing GPS Audio input Device"
$59,99 , - works wery good , and the way to do it IMHO . I am using that exact product to interface my GPS audio to my Intercom input. Thank's all! I like cheap, how did you do this? I have a Zumo 550 too. You can upload MP3 files into a SD cart and play music using the headphone output of the unit. I had a cigarette lighter socket in the left hand pocket. I plugged an FM modulator into the cigarette socket and connected an aux lead between it and the Zumo base. Then find a radio frequency on the bike's radio that isn't being used by any radio station (which I programmed into one of radio memory buttons). Tune the FM modulator into that same frequency and that's it, the Zumo sound will come through the bike's speakers or headset as a radio station. I did thousands of miles with this set up and it never failed and gave great quality sound. Obviously you can listen to MP3 music through the Zumo in this way too. Be sure to get an FM modulator with an aux input as the quality of the sound is so much better than connecting to the Zumo by bluetooth. I think from memory the FM modulator I bought was only about $5 so a really cheap option, looked a bit like the one in the attached picture and easily available on ebay etc.